Is Your Lifestyle Causing Chronic Inflammation? Today’s guest post is a three part blog by Tianna Meriage-Reiter, PT, DPT, PYT. Read more about Tianna. Food, lifestyle and medicine have a large effect on chronic inflammation but very little information is out there to help navigate the country of reactive medicine. We ultimately take medicine to get a result, right?–decreased pain, decreased inflammation, improve digestion because we’re taking medicine to decrease our pain and inflammation….you get the idea. Over medicated and under nourished–it’s the world we live in. Don’t get me wrong, some medicines have stepped in and stopped epidemics and if I was faced with Ebola, I would definitely take the meds. Tianna Meriage-Reiter, PT, DPT, PYT, has written three informative, succinct articles on the connections between lifestyle and inflammation. In her articles, she addresses the definition of chronic inflammation as well as it’s effects. She also relates medication, food, sleep and stress to inflammation and offers simple changes one can make to take control. The medicines that were designed in labs were created to step in at crucial pathways in the body to inhibit pain and inflammation. And they actually mimic natural dietary source, meaning they have an effect on the very same enzymatic pathways and genetic transcription. The body is one amazing creation! You do something, eat something, think something and there is an entire cascade of events that happen inside your body. The result is good/bad, necessary/unnecessary. Whether you like it or not, it’s happening. But there are ways to alter the cascade. One of those lifestyle changes involves what you put in your mouth. Yes, your diet…..no surprise there, I hope…What you put in your body can be just as harmful (or helpful) as any medication. Dr. Meriage-Reiter began her practicing yoga in 2006. It wasn’t until she began studying with Professional Yoga Therapy Studies (PYTS), that she began to see that her practice might have been causing her harm – the physical positions were not safe for her body and the fast-pace was wreaking havoc on her nervous system. PYTS helped her to begin her own personal journey towards more mindful living and allowed her to pass this on to her patients. 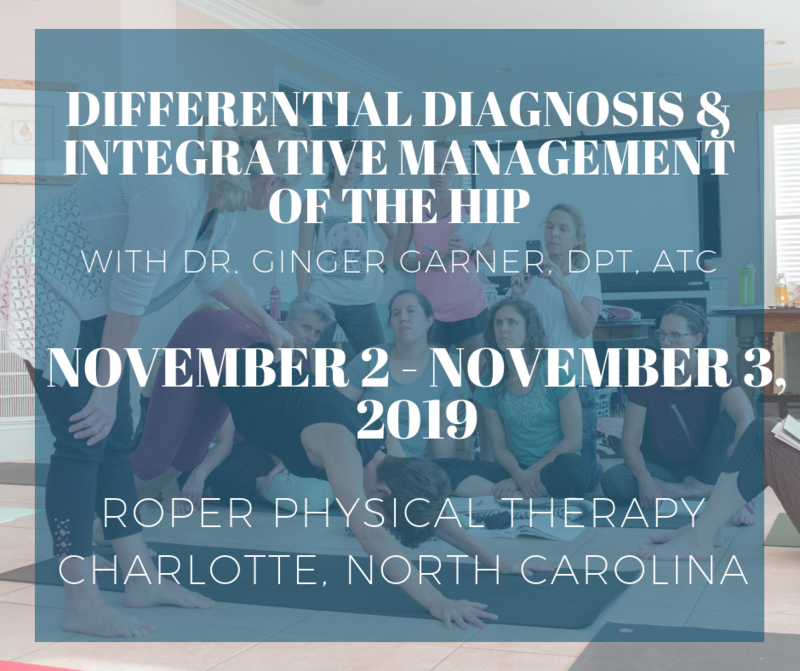 She now uses the science of physical therapy bridged to the mind-body connection of therapeutic yoga to provide her patients / clients with the tools to heal themselves. She holds a bachelor’s degree in Physiology & Neuroscience from UCSD and a Doctorate of Physical Therapy degree from UCSF/SFSU. Presently, she works in an outpatient clinic, working with post-surgical rehabilitation, sports and work related injuries, spinal pain and other painful conditions. She also teaches therapeutic yoga classes in Alameda, California and is available for private physical therapy in-home or in-studio. Find out more at www.mindbodymovement.org or email her at info@mindbodymovement.org. Wow, this is wonderful Tianna! Thank you for taking the time to write about such an important topic; and so thoroughly and accurately. I will definitely be using this as a resource for my clients AND for myself. Thank you! You are helping so many people. Thanks for taking the time to stop in and read it Shelly! Thanks for spreading the good word! Many thanks Shelly. Thanks for passing it along.